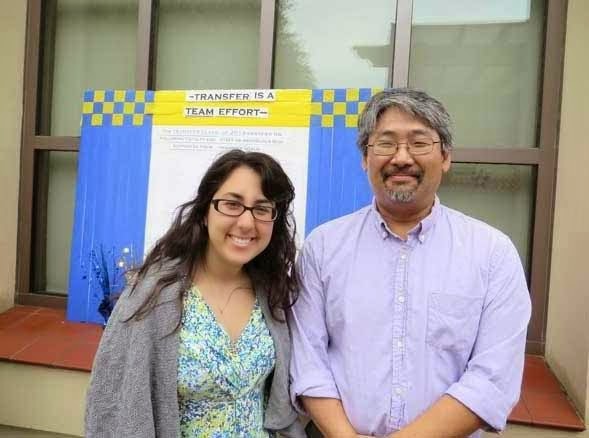 The Asian Pacific Islander Faculty and Staff Association presented their annual award to Nora Matti at the Cadena Cultural Center’s Transfer Ceremony in May 2014. Ethnic Studies faculty member, Larry Hashima, awarded the prize. Students were selected for their academic excellence and involvement with the Asian/Pacific Islander community.